A new wheelchair accessible minibus so we can continue our door to door community transport service. We need to replace one of our minibuses as the tail lift cannot be repaired any further. 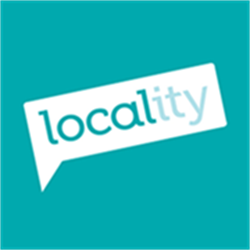 We address inaccessibility to services, activities and facilities in Colchester and Maldon. The Scheme improves the transport provision for people in the local community who have limited mobility (be it through permanent or temporary disablement, illness, accident or age) or who would otherwise be socially excluded or isolated through rurality. We provide door to door transport to and from appointments, medical centres, shopping centres, visits to therapy, friends and relatives. In addition, both locations offer a range of popular excursions offering the opportunity for members to meet new people, enjoy good health and wellbeing and reduce social isolation. We delivered 66,519 passenger journeys in 2015-16 plus over 1650 excursion trips to various destinations including garden centres, theatres, tea shops, pubs, seaside strolls and serious shopping trips. Specifically designed to help combat social isolation, these trips help forge new friendship and encourages links with the local community. Our general transport service supports members across Colchester and Maldon. 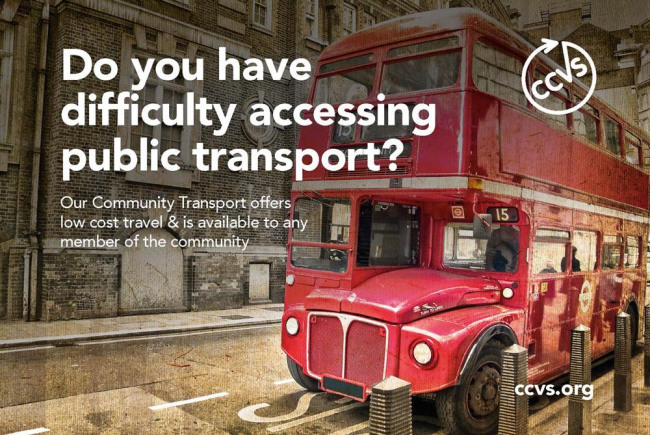 Lack of accessible transport can be a serious barrier to their ability to fully engage with their communities and accessing services. Furthermore, providing affordable transport to GP and dental appointments has proved essential. In the words of some of our members: "Greatly relieves my stress knowing I can get to my medical appointments"; "I come on weekly excursions for friendship. Without the trips, I could go three weeks without seeing anybody"; "Most essential to my life. I would be housebound without them". We have a fleet of minibuses across both schemes. However, most of the buses are aging and during the financial year 2015-16, nearly £60,000 was spent on maintenance and repairs. The majority of the fleet are becoming increasingly unreliable and a potential risk to the scheme in that trips have to be cancelled, postponed or reassigned (to another vehicle) on a regular basis. One bus in particular, is now at the stage where the tail lift has been condemned and so will be out of use as an "accessible" vehicle. Established in 1968, Community360 (previously known as CCVS) exists to assist charities, voluntary and community organisations, through any activities which provide representation, enable development, encourage liaison, nurture strategic partnerships and provide support to promote voluntary action. Our services are developed in response to local needs and not only assist established groups but are designed to address unmet need, with project development defined by the citizens to enhance their Life Opportunities. Project Delivery Manager: Community360 The Project Delivery Manager takes legal responsibility for receiving and spending the funds raised and ensuring the project is delivered.